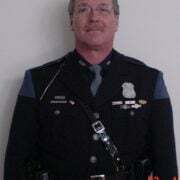 Chief James Craig of the Detroit Police Department sadly reports the death of Officer Darren Weathers. Officer Weathers, 25, was participating in a surveillance training exercise when his unmarked patrol vehicle was struck from behind by a civilian’s vehicle. The compact car that Weathers’ was occupying was literally ripped open by the impact. 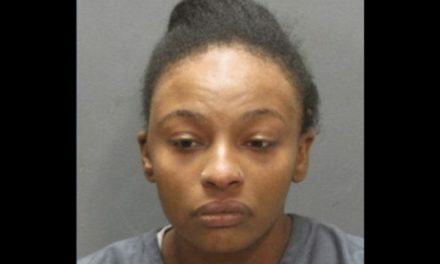 The trunk and rear seat area of the vehicle were torn away before the engine and front half of the vehicle slammed into a steel railroad bridge pylon about a hundred feet away from the point of impact. Weathers was transported to Henry Ford Hospital where he succumbed to his injuries later in the afternoon. The three occupants of the other vehicle sustained minor injuries. The crash investigation is being conducted by the Detroit Police Department’s Crash Reconstruction Team. 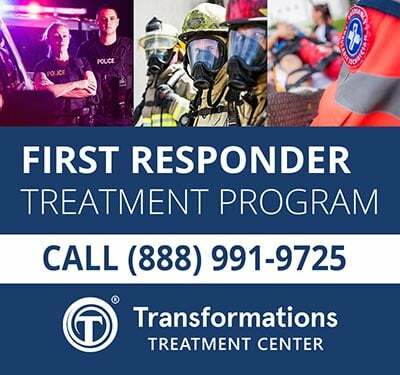 In April of last year, Weathers was credited with saving the life of his partner, Officer Waldis Johnson, after Johnson was shot in the head during a domestic violence call. 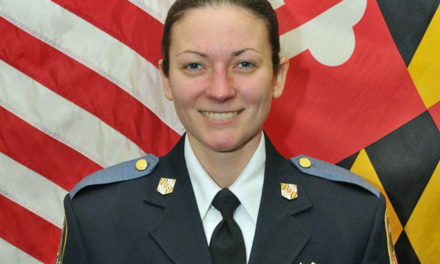 Johnson sustained a life threatening traumatic brain injury. Weathers returned gunfire killing the suspect, then pulling Johnson to safety and transporting him to the hospital. Sadly, Johnson has not recovered from his injury and remains unconscious in a rehabilitation facility. As a result of his actions, Weathers was awarded a Purple Heart and the Medal of Valor from Chief Craig. Weathers demonstrated his driven disposition with this Facebook post from Jan 1. Watch Weathers play with kids. Weathers, who went by “Lucky,” was no stranger to public service. His father is a military veteran and his uncle is a Detroit police officer. Moreover, Weathers is also a military veteran and served overseas in Afghanistan. He is survived by his parents, extended family, and a young daughter. 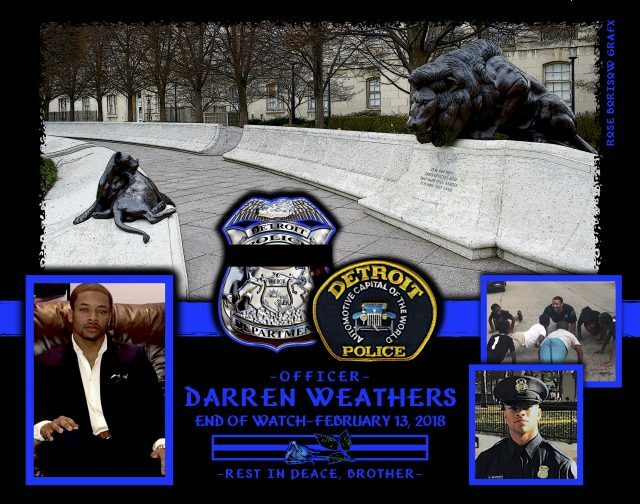 Darren Weathers served the Detroit Police Department for a year and a half. 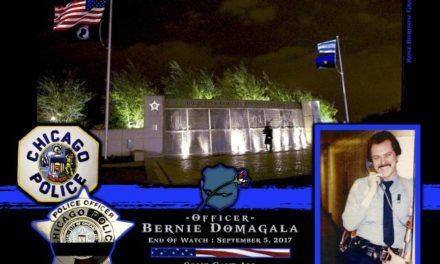 He was assigned to the Public Integrity Unit, which is tasked with investigating officers that have been accused of misconduct. Officer Darren Weathers is gone, but will never be forgotten. EOW: Tuesday, February 13, 2018. 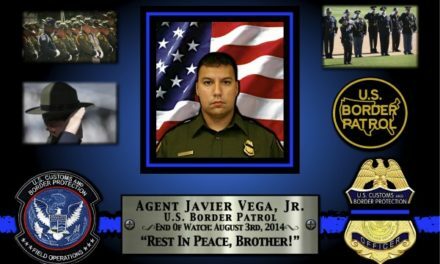 In Memoriam: Javier Vega, Jr.